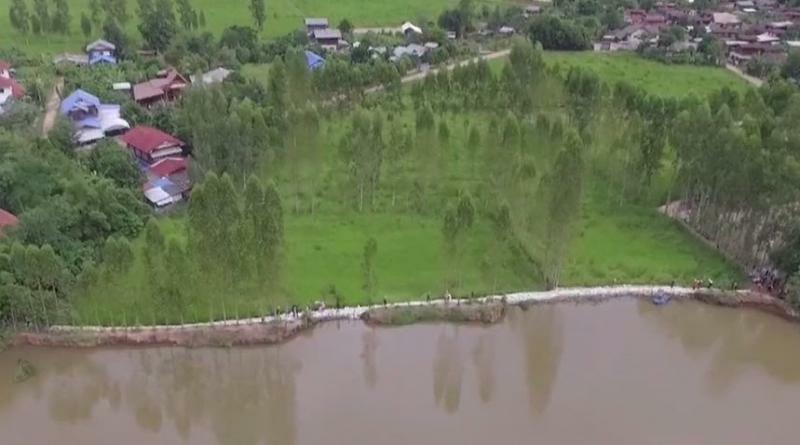 KHON Kaen issued a warning to five other northeastern province to alert people to move their belonging to higher ground because Ubol Ratana Dam is now discharging more water, Thai News Agency said today (Oct. 21). 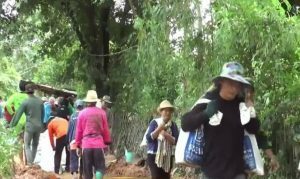 The five provinces alerted include Maha Sarakham, Roi Et, Yasothon, Sisaket and Ubon Ratchathani. 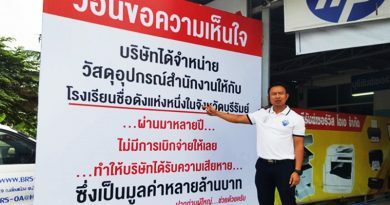 Mr Saneh Nonthachoti, governor of Maha Sarakham, ordered agencies concerned to alert people to quickly save their belongings by moving them to higher areas and to get ready to evacuate flood victims to arranged rescue centers. Meanwhile INN News reported that Ubol Ratana Dam has increased the discharge of water from 50 million cubic meters a day to 54 million cubic meters a day as of noon yesterday (Oct. 20). 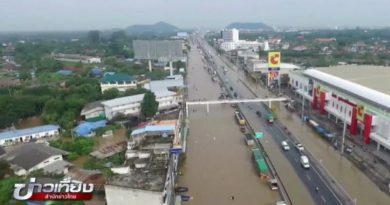 This has led to Phong River rising by an additional 30 centimeters and flooding houses on its banks at Khon Kaen’s Nam Phong and Mueang districts. Flooding is especially bad near the bridge across Phong River where the Highways Department has put up a sign strictly forbidding any U-turns because the river water is higher than 1.20 meters.